Alien Bee: Final Teaser For CHRONICLE Turns To The Dark Side! Final Teaser For CHRONICLE Turns To The Dark Side! 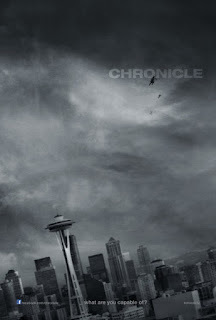 Here's the final teaser for CHRONICLE, hitting theaters this Friday.